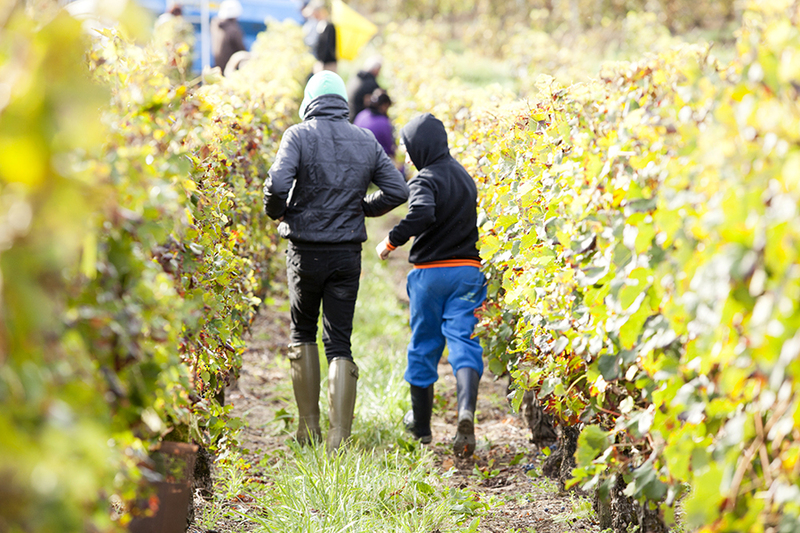 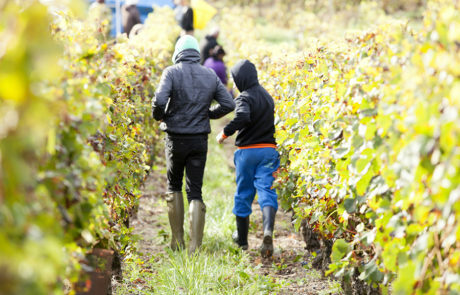 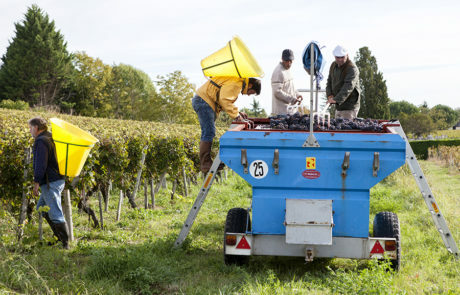 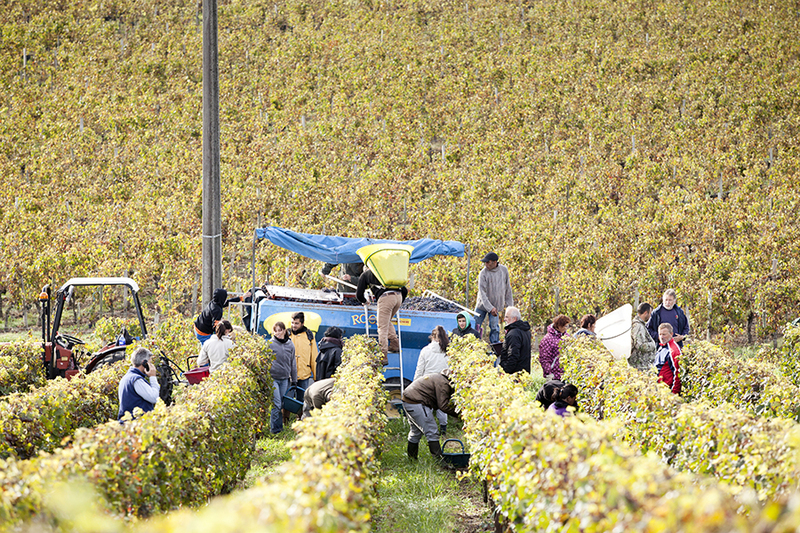 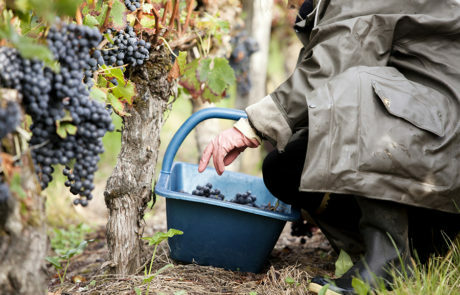 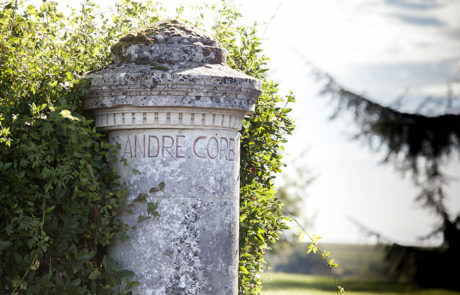 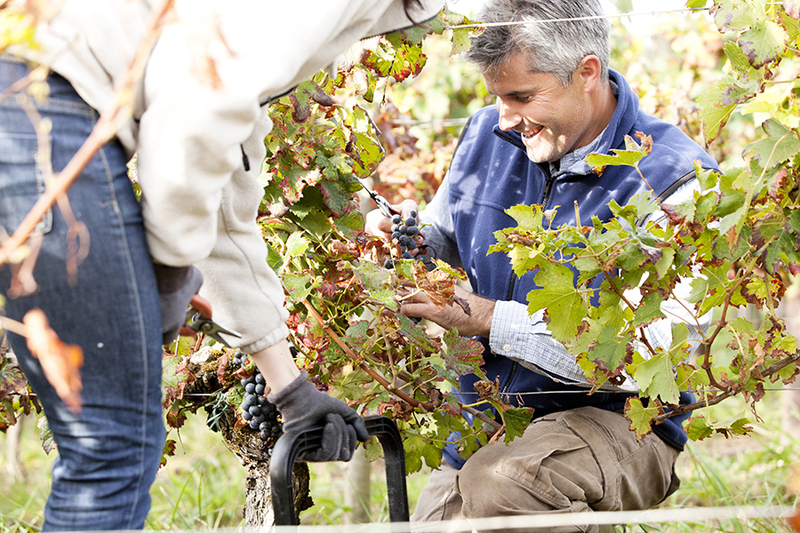 The Saby family has been making wine in Bordeaux for nine uninterrupted generations now, led by heirs to the family passion Jean-Christophe and Jean-Phillippe. 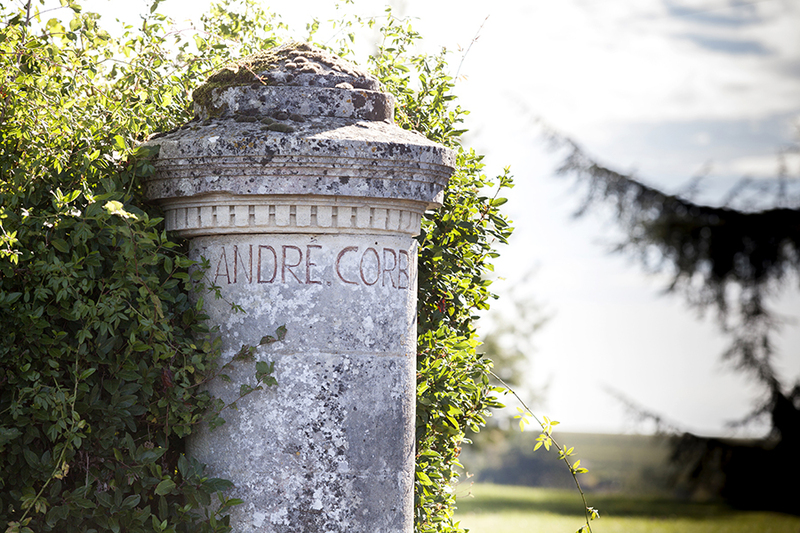 Their winery holdings, centered around Libourne, are comprised of 70 hectares and include Chateau Rozier (Saint Emilion Grand Cru), Chateau Guillou (Montagne Saint Emilion), and Chateau Hauchat (Fronsac). 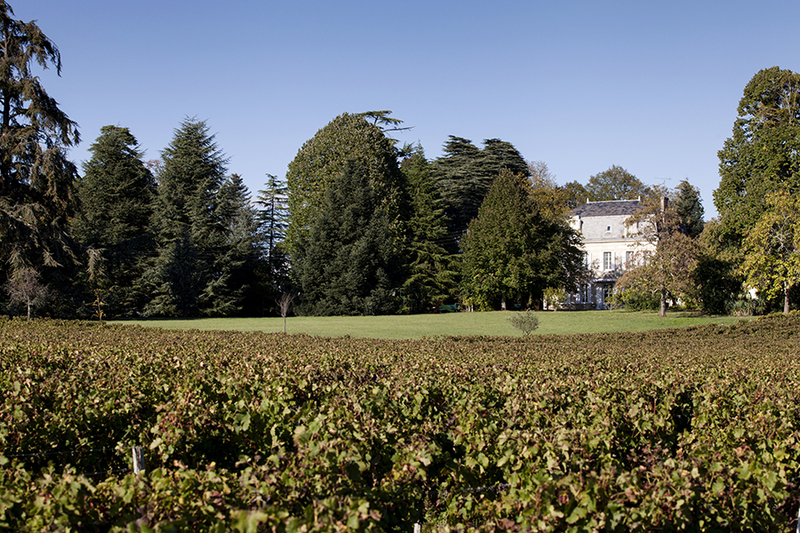 Saby wines receive regular buzz for good reason – These are rich, balanced examples of high level Bordeaux.